NEW YORK (AP) — It’s the Dollar Menu, take two. McDonald’s hopes it has a catchy, new deal that will be as hugely popular as its Dollar Menu. Early next year, the fast-food chain will launch the “McPick 2” menu, which will let customers pick two of the following items for $2: a McDouble, a McChicken, small fries and mozzarella sticks. The offering has gained the necessary votes from franchisees to make it onto the national menu, and will be available in U.S. restaurants for a five-week run starting Jan. 4. After that, McDonald’s said it may change the details of the offering, but that it plans to stick with the “McPick” concept and name. It’s just the latest effort by McDonald’s to revive slumping sales with bigger moves, such as making breakfast items like Egg McMuffins available all day. The chain has also been trying to find a new way to attract deal seekers after moving away from the Dollar Menu, which was introduced more than a decade ago. “As we moved away from the Dollar Menu, we didn’t replace it with offers of an equivalent form of value. And customers have voted with their feet,” CEO Steve Easterbrook said in July. Whether the McPick menu catches on remains to be seen. McDonald’s isn’t alone in struggling to get customers to let go of the $1 price. Wendy’s tried replacing its 99-cent menu with a “Right Price Right Size” menu, but acknowledged the switch wasn’t doing the job. Last month, it began promoting a limited-time “4 for $4” deal that includes a Jr. Bacon Cheeseburger, chicken nuggets, fries and a drink. Deborah Wahl, senior vice president of marketing for McDonald’s U.S., said the McPick platform was designed to give people options. “Customers are looking for choice and flexibility. That’s sort of the new definition of value,” she said. While deals remain a staple in fast-food industry, striking on the right one can be tricky. Franchises pay for ingredients like beef and cheese and have to think about whether they can charge low prices and still make money. Companies, meanwhile, get a percentage of sales in royalty fees no matter what. That can lead to tensions over pricing. In 2009, for instance, Burger King franchisees sued the company over a $1 double cheeseburger they said they were losing money on. The suit was later settled. As for the McPick menu, McDonald’s noted that it has wide support and gained a “high majority” of franchisee votes, although it declined to provide details. When asked whether franchisees in regions with higher costs such as New York might lose money on the offer, Wahl said the deal is designed to drive customer traffic into stores. 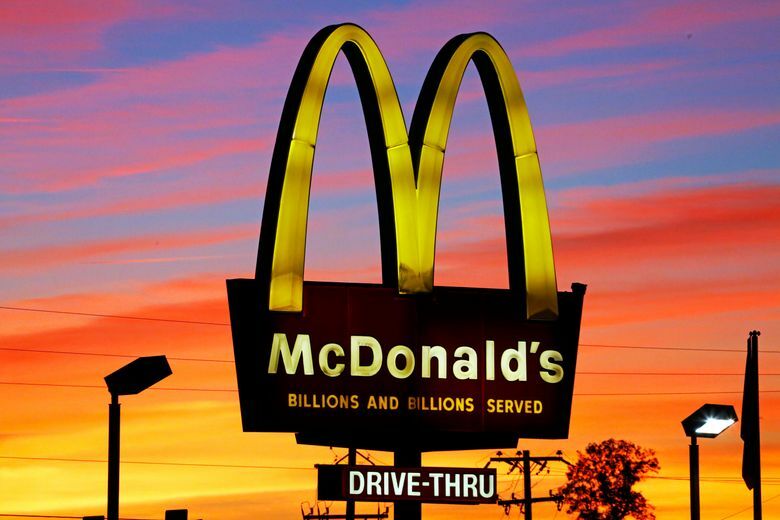 McDonald’s Corp., based in Oak Brook, Illinois, said votes from franchisees on the McPick menu were finalized Monday, although it secured the needed votes for approval earlier.